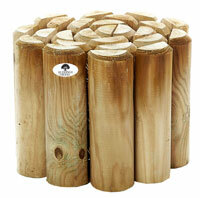 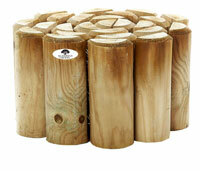 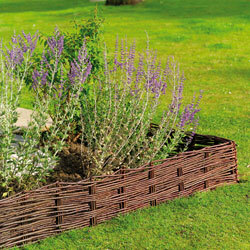 These willow lawn edging will enhance your garden border edging, beds and paths. 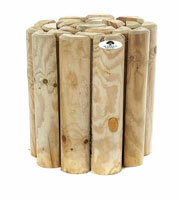 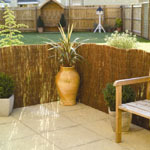 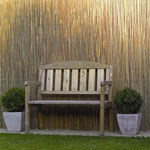 This willow edging is ideal for straight or curved edges. 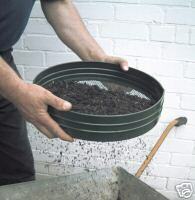 These lawn edging will retain raised flower beds. 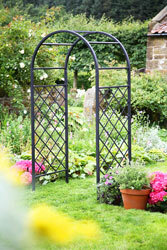 Size: 2m Long x 0.15m High. 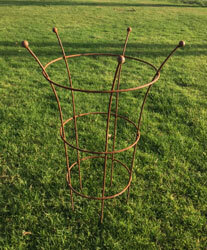 Size: 2m Long x 0.30m High. 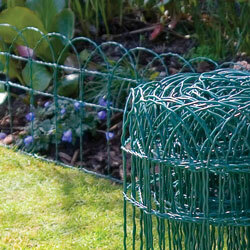 We also sell ornamental wire for garden border edging. 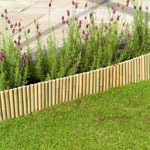 Please click on the image of border fence to view more. 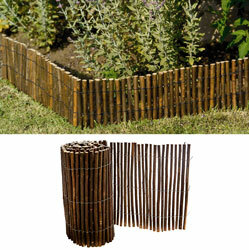 Please click on the image of bamboo garden edging to view more.